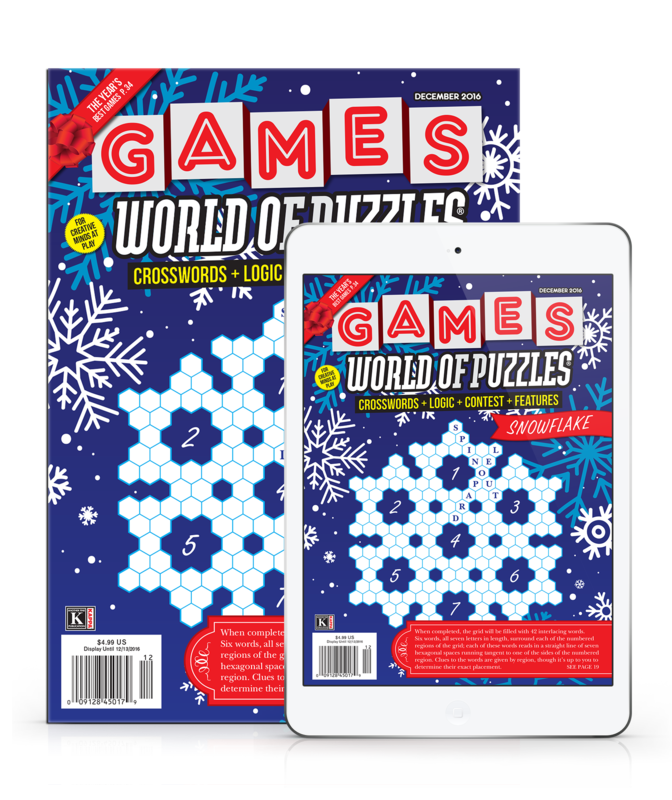 This game of relatively humble appearance by a local independent designer tops the list, beating out higher-priced titles from well-known inventors. 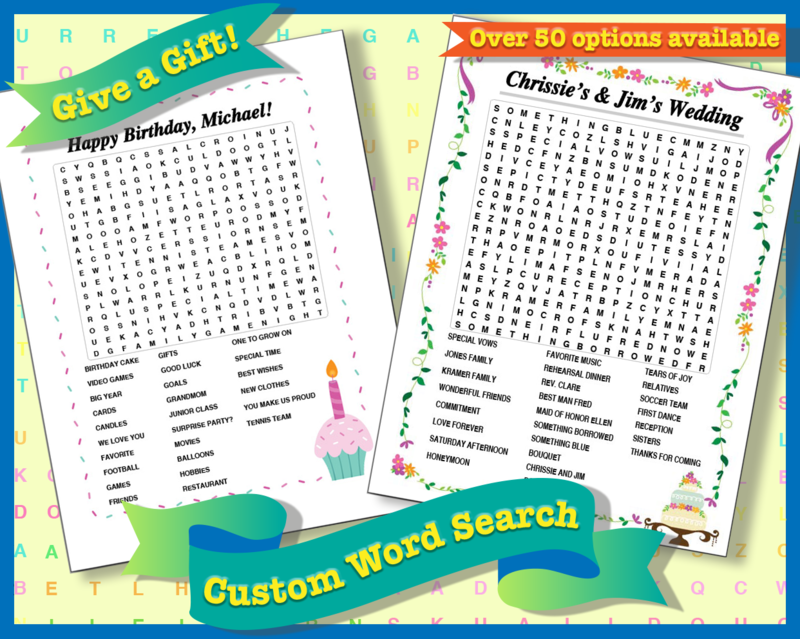 It is one of the cleanest designs we have seen, making it easy to learn quickly. Casual gamers will love it. It has the potential to attract your unconvinced friends to the hobby. Still, it packs enough tough decisions into a short playing time to satisfy experienced gamers. It also offers something different from such ubiquitous mechanics as worker placement and resource management. 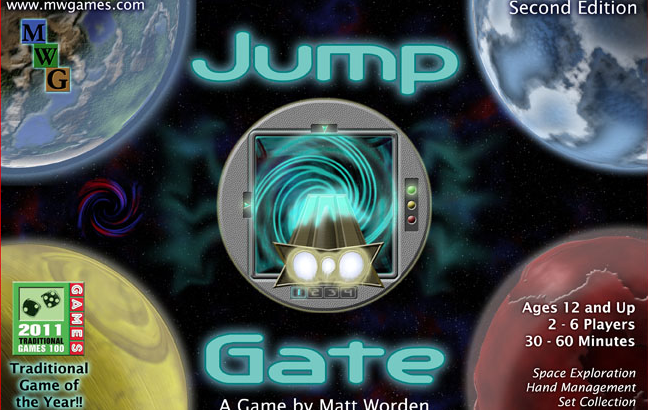 There are eight planet cards around the Jump Gate (where spaceships begin) and the Black Hole. Everyone has a faceup random resource and hand of five action cards. 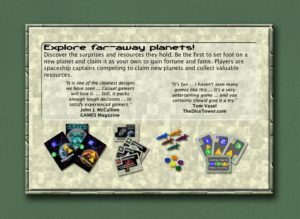 Deal the remaining resources among the planets, with only one faceup card at each. Planets illustrate numbers—one Jump number, one Scan number, and two Landing numbers. Each action card has numbers in two categories. You execute two actions per turn, but will surely want more. Actions permitted by discarding are: (a) Fly to a planet matching the card’s Jump number. Add a marker in your color to the Jump Gate. Score by having the most markers there when play ends. (b) Reveal a facedown resource at your ship’s planet. The card’s Scan number must match the planet’s. Add a Scan marker (worth 1 point). 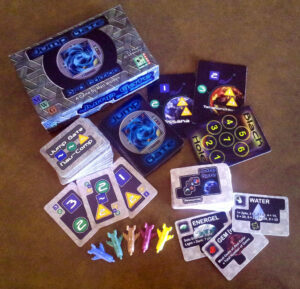 (c) Discard two cards with Landing numbers matching those on the unclaimed planet occupied. Add a Claim marker (worth 5 points). Reveal all resources there and take one. Those with Scan markers there also earn a resource. (d) Use the card’s special power. Non-card actions are: (1) Move to an adjacent planet. (2) Take a resource from an occupied claimed planet. (3) Replenish cards, after optionally discarding any held. Tempting special powers are: (1) Exchange places with another ship. (2) Remove two resources from the claimed planet occupied, or one from elsewhere. (3) Return a non-Claim marker to supply. (4) Scan a planet elsewhere. (5) Teleport (ignoring the Jump Gate). (6) Use the card instead of one Landing number when claiming. (7) Replenish cards and take an extra action. Some resources demand that you place a marker on the Black Hole when acquiring them. When it sufficiently fills, play ends, and players having the most markers there lose random resources. Play also ends when all planets are claimed and only Black Hole resources are available. Score also for your resources. Water earns from 2 to 32 points for one to eight cards. Gems earn their quantity, multiplied by the most you have in one of the three colors. Unaccompanied light or dark energy earns 2 points, but 7 when paired. Famous finds earn 5 points.